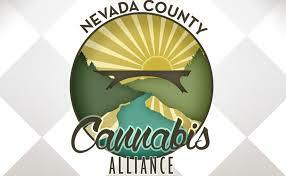 We are a member-based organization representing craft cannabis cultivators, business owners and patients. Our members have played a vital role in the transformation of our county and represent an important part of the cultural, social and economic fabric of our community. Our mission is to build bridges so that responsible members of the cannabis industry can fully and legitimately participate in the county's political and economic landscape.